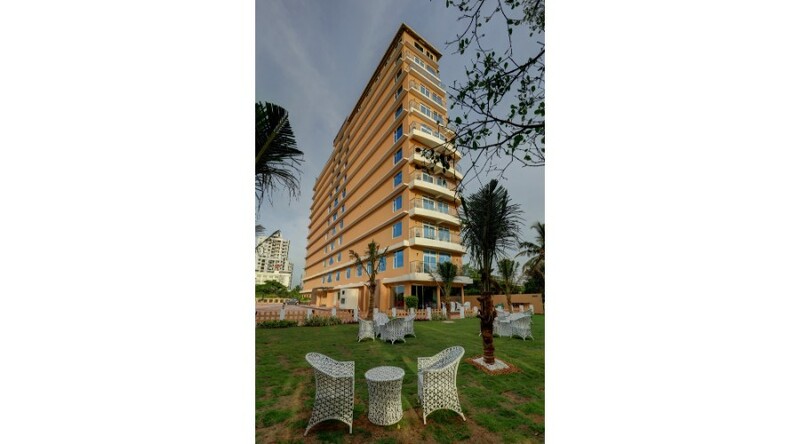 Leisure Inn VKL Kochi is located in the heart of the city. 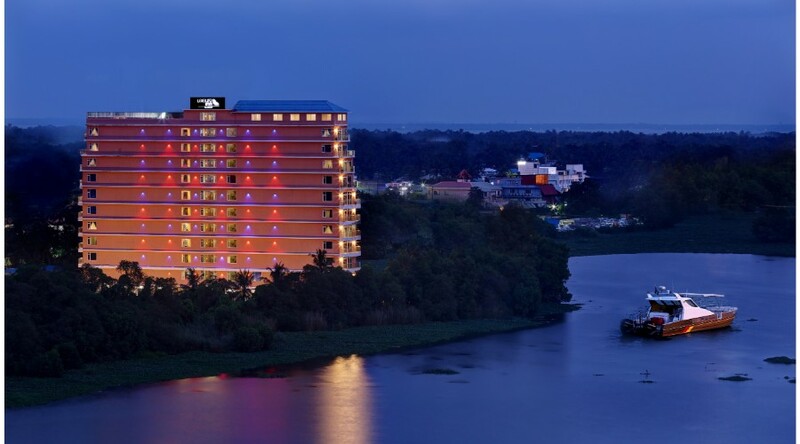 The hotel operates 54 rooms and suites and offers great conference and banqueting space. It also includes a spa and a fitness centre. Centrally located in its business district, Leisure Inn VKL operates a restaurant, namely, Lake View Restaurant which offers various cuisines. The hotel also operates a bar. The hotel with its 54 smartly furnished rooms and suites with plush and spacious interiors, offers you a wide range of accommodation options. Guests can enjoy with friends and family at the pool or at the recreational room. Visit the Leisure Inn VKL Kochi website here.